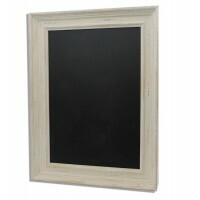 Make the most of your wall space with these stylish framed chalk wallboards. 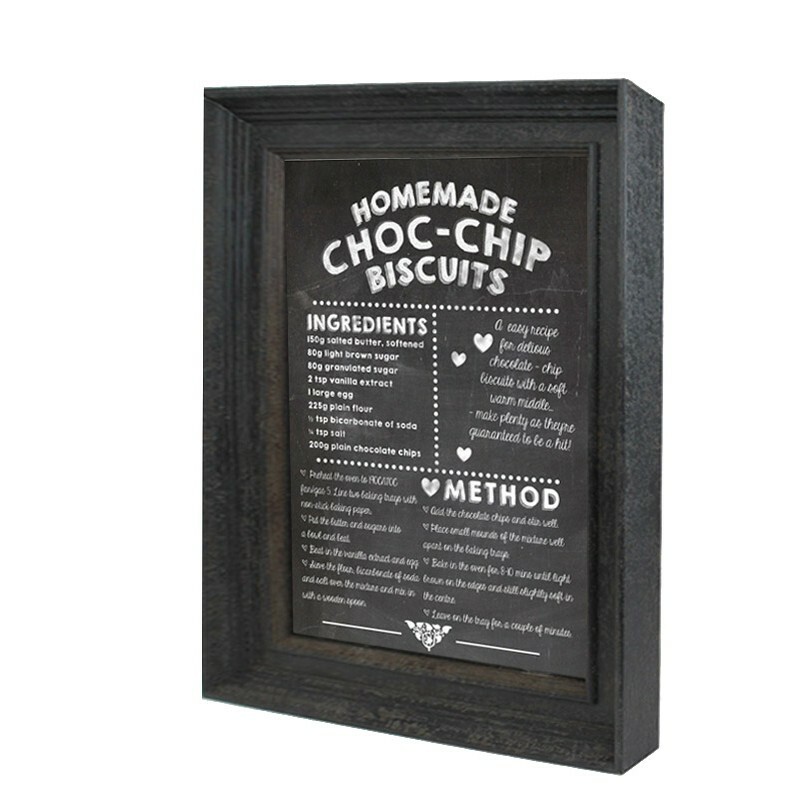 Perfect for hospitality or retail outlets, they’re a great way to display daily specialities or sales promotions clearly. 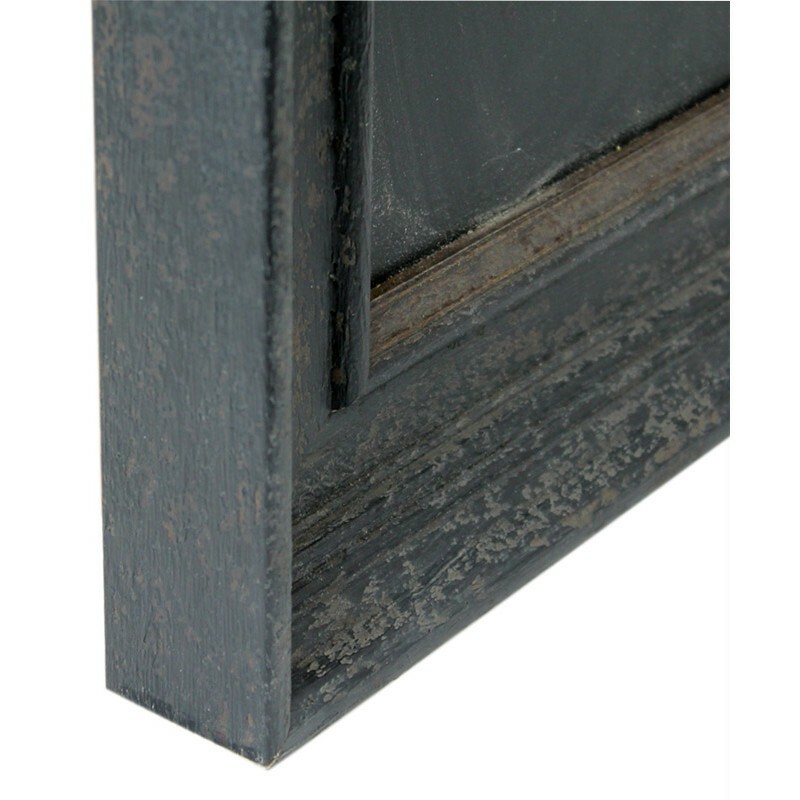 Featuring a chunky 75mm rustic black frame, the contemporary design compliments any décor, and provides a useful display space for quick marketing messages. 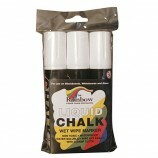 With a wipe clean surface they’re ideal for busy waiting staff that need fuss free equipment. 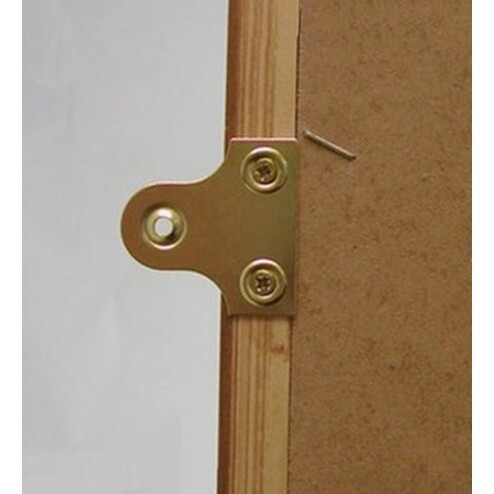 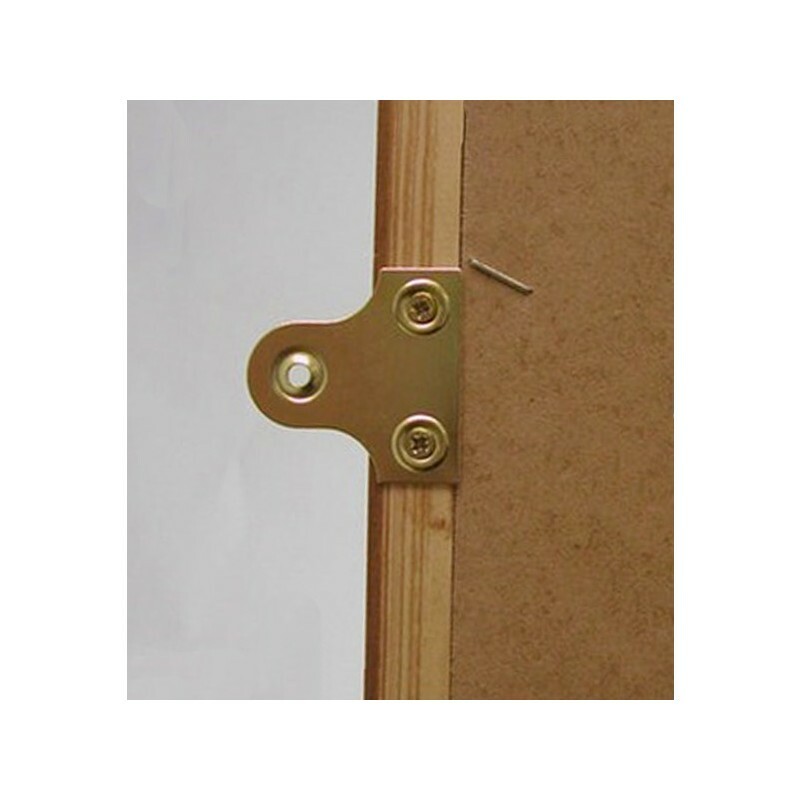 Easily wall mountable and a choice of secure fixing brackets, they’re ideal to include within a temporary showcase display too. 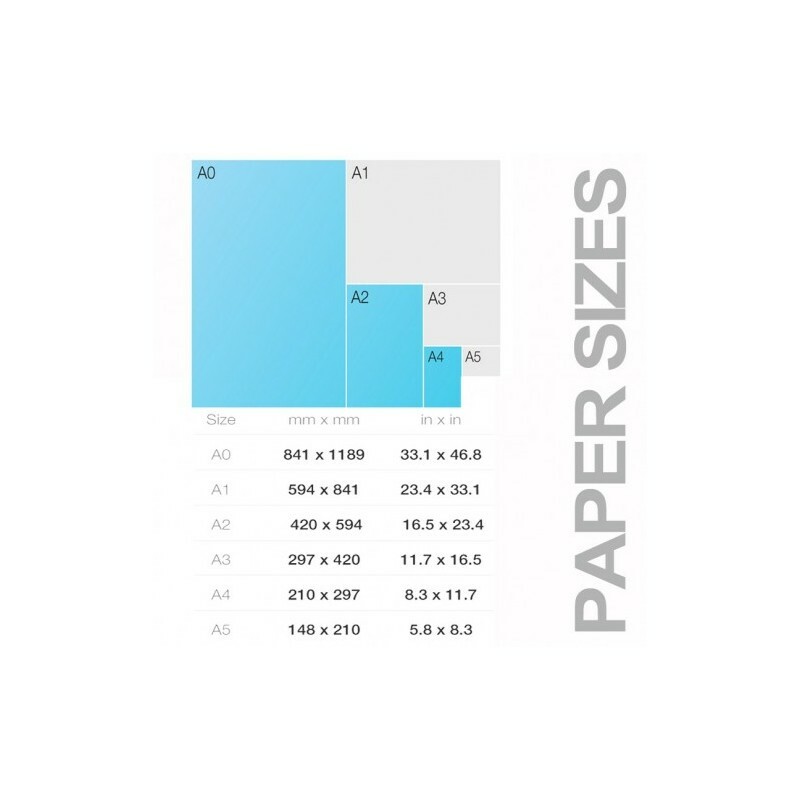 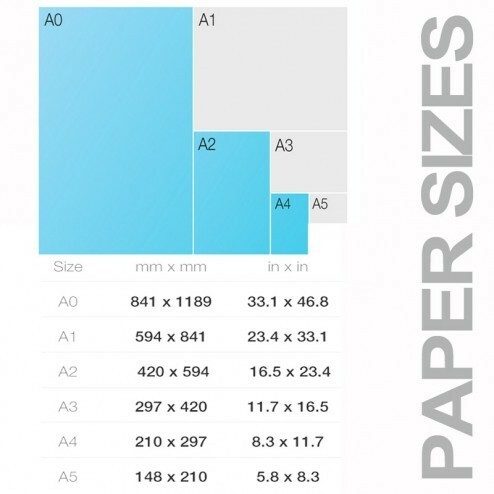 Choose from a range of popular frame sizes, whatever your display needs are. 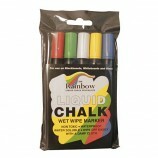 Don’t forget to browse or coloured chalk liquid pen range – what will you write or sketch on your chalkboard? 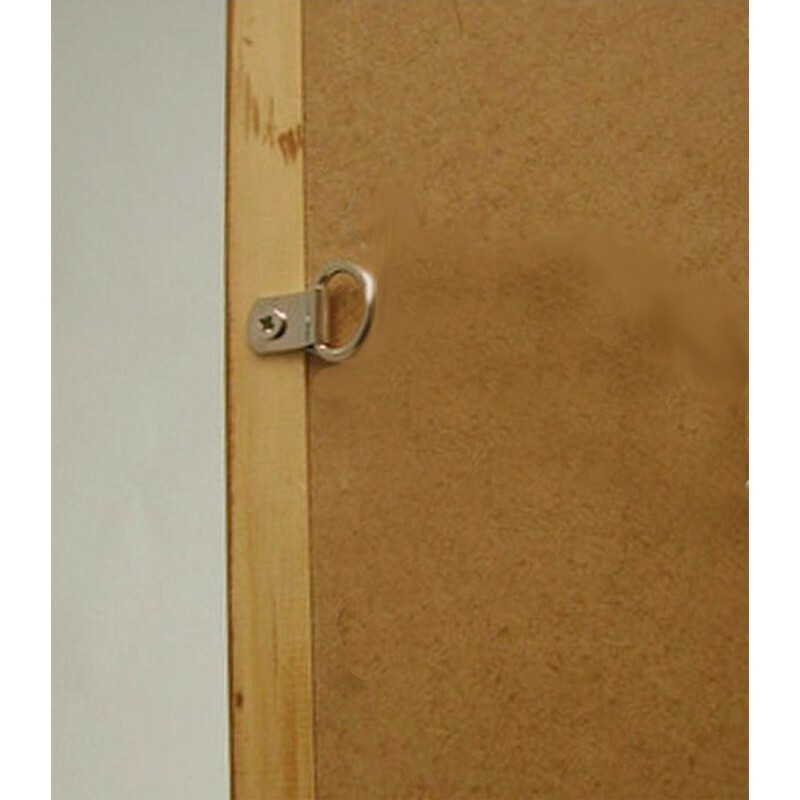 Great for relaying seasonal gimmicks, or, even customer greetings, install these and give your venue a mini makeover.